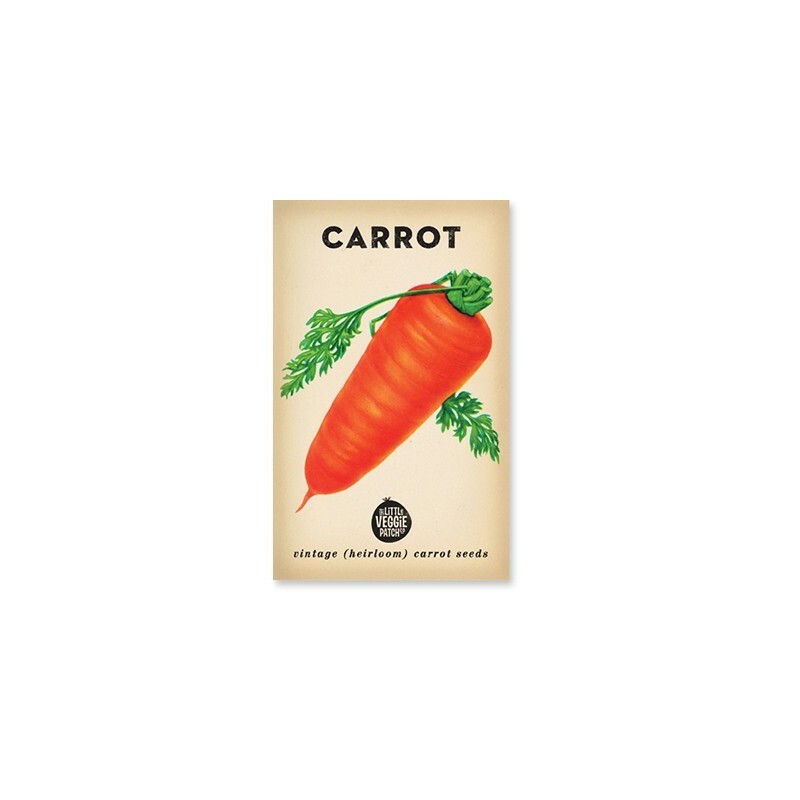 These vintage heirloom seeds are beautifully packaged and will add a touch of nostalgia and variety to your vegetable garden and dinner plate. 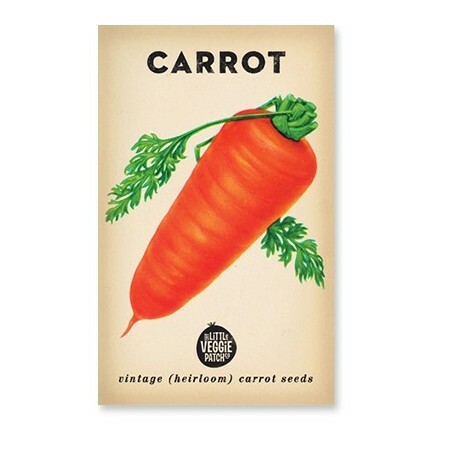 Carrot baby amsterdam iis a vegetable best suited to full sun planted directly after a crop of leafy greens. A great companion plant for radish & onions. All the seeds I planted came up, though they've been overtaken by my over zealous zucchini! Was great fun (and educational) to grow these carrots from seed with the kids!